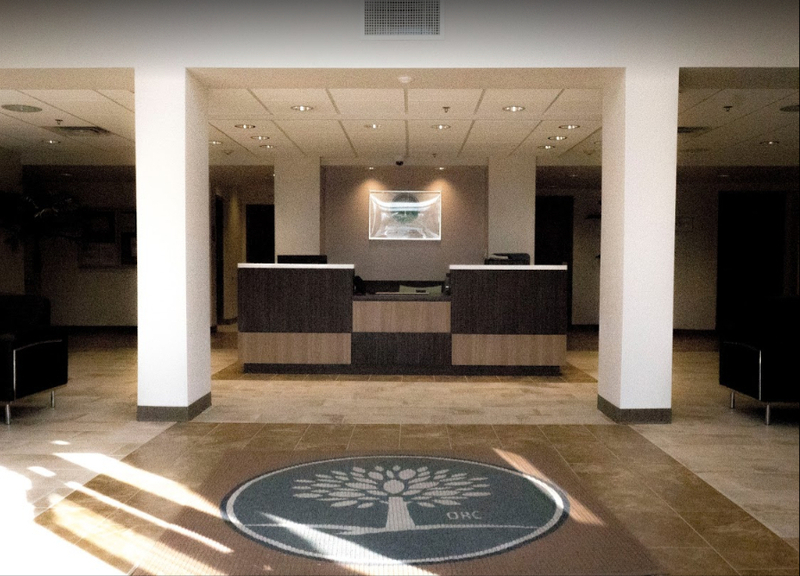 Upon entering detox, you’ll be processed as a patient via a very thorough intake interview. This step will include a mental health evaluation, physical exam, and extensive screening that requires you to be open and honest about your life. There are certain things you may feel inclined to conceal, but it is vital that you don’t, because even small things that seem insignificant to you could trigger alarm bells for your treatment team. Following the intake interview, the detox process begins. For those who are addicted to harder pain relief medications — such as opioids — medications are available to ease the discomfort felt during detox. Such drugs include methadone and buprenorphine. The California Society of Addiction Medicine notes a 60 to 90 percent success rate for methadone maintenance treatments. Likewise, buprenorphine has produced successful results in up to 88 percent of patients, per The Fix. Detox is often a necessary step in recovering from a life of addiction and substance abuse, but it isn’t the only step. When you leave detox, you should continue with a thorough treatment plan. According to the Partnership for Drug-Free Kids, when relapse occurred among participants in one study, it took 40 percent longer to happen among those who sought continued treatment within 30 days of finishing detox. Who Needs Detox From Prescription Pain Relievers? In 2007, 5.2 million people were abusing painkillers, according to United States Department of Veteran Affairs. Females are reportedly more likely to abuse prescription painkillers than males. According to CBS News, females aged 25 to 54 are the most likely of all age groups to make a trip to the emergency room due to misuse or abuse of prescription painkillers, citing a 400 percent increase in female fatalities due to prescription pain relievers from 1999 to 2010. The Centers for Disease Control and Prevention notes the death toll among females in 2010 due to prescription painkiller overdoses was around 18 deaths per day. According to the Foundation for a Drug-Free World, high school seniors abuse prescription pain relievers at a rate of one in 10. Among other surveys of youths by WebMD, those who participate in school athletics were more likely to use illegal substances than those who didn’t play a sport, and boys were more likely to do so than girls overall. Oversensitivity to light, sounds, etc. As with any form of substance abuse, prescription pain relievers are often abused by people with mental illness. In fact, the situation may be more probable for some. Helpguide reports that some 53 percent of drug addicts have at least one severe mental health disorder. When selecting a detox facility, it is of high importance to be choosy and make sure the institution you have your sights set on is equipped to handle mental health cases. Often, self-medicating addicts end up where they are because of mental health symptoms they find unbearable to cope with. Confusing at best, the addict who is unaware of their mental health condition is at even more of a risk foregoing such care, because when they relapse, they’ll blame it on themselves and their addiction rather than the fact that their treatment wasn’t well-rounded. Prescription pain relievers are known to numb the senses and blur the discomforts of reality, much like alcohol does. For someone suffering from depression or anxiety — the two most common disorders among addicts — these drugs provide an escape from their sadness and worry. After release from detox, the mentally ill recovering addict will be ill-equipped to handle their emotions and other mental health symptoms, which most often leads them back to drugs — the only way they know how to deal with the mental health issues. 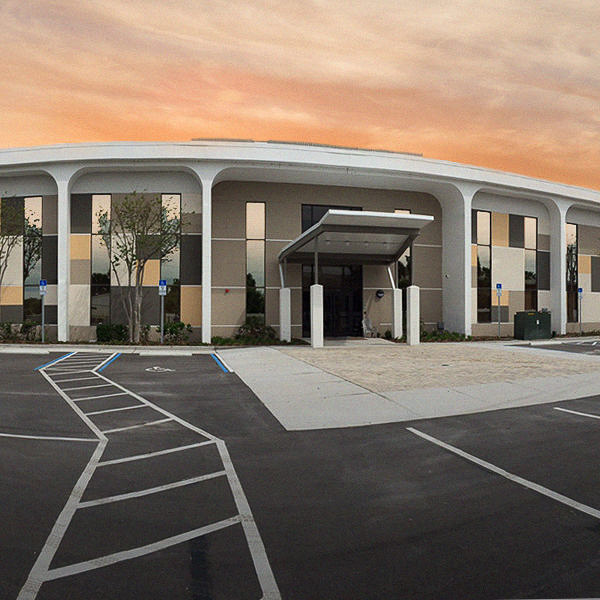 If you’re ready to change and leave prescription painkiller abuse behind, call us here at Orlando Recovery Center. With our help, you can be back on a path that includes stability, good health, and prosperity. We’re looking forward to hearing from you.